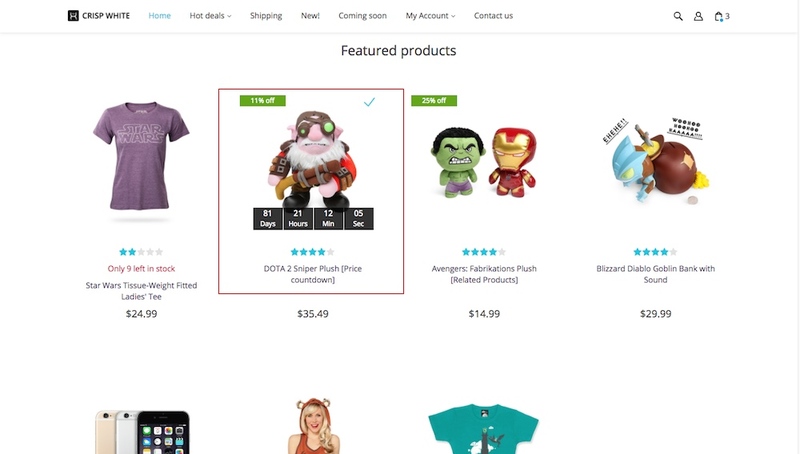 Use scarcity and urgency tactics to encourage your store visitors to buy your products. 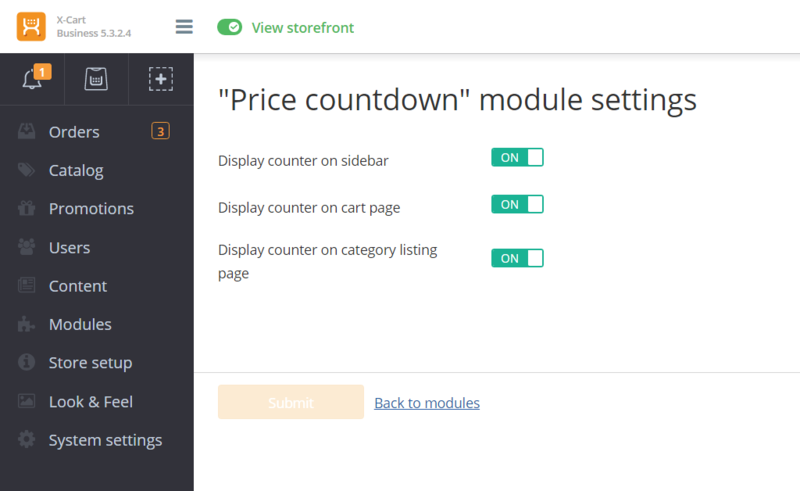 The module adds countdown widgets to your store showing the number of days and hours/minutes/seconds left to the end of the offer. 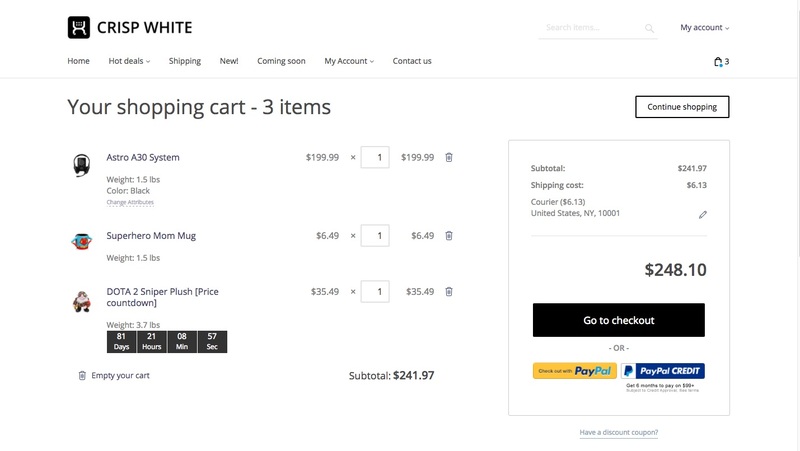 When the offer is over the module removes the countdown widget and returns the regular product price instead of the sale price. 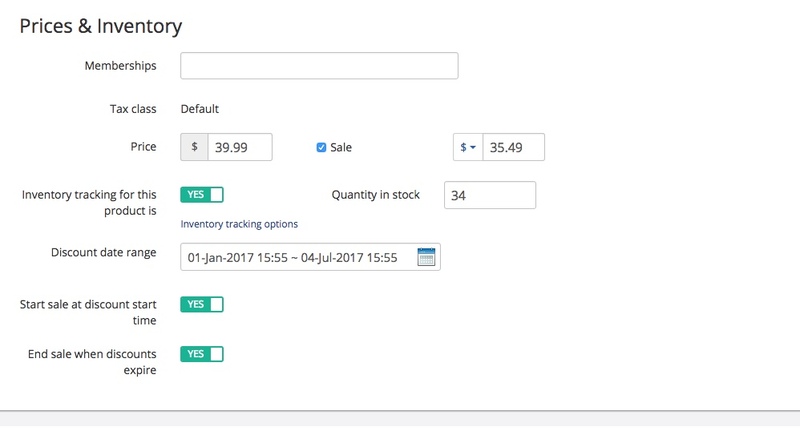 Module settings allow you to choose where the countdown widget should be displayed: product page, cart page and product listing in category. 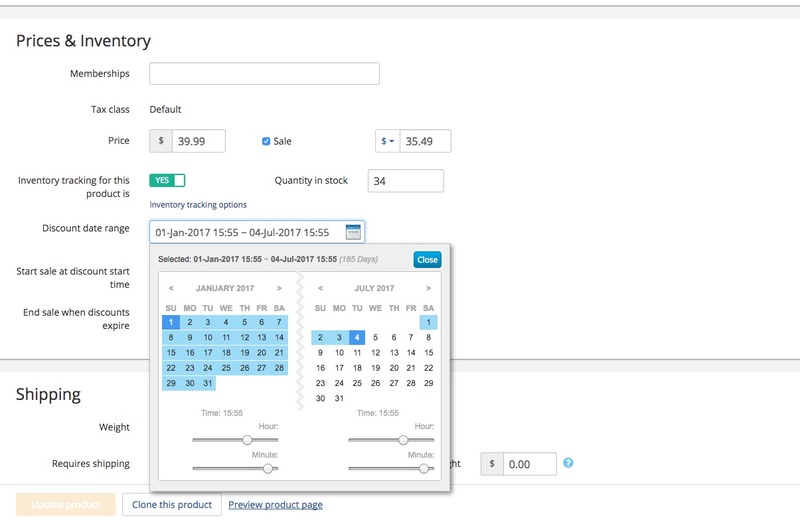 To have the countdown displayed for some product, you need to set the Discount date range on the product settings page in the admin area. 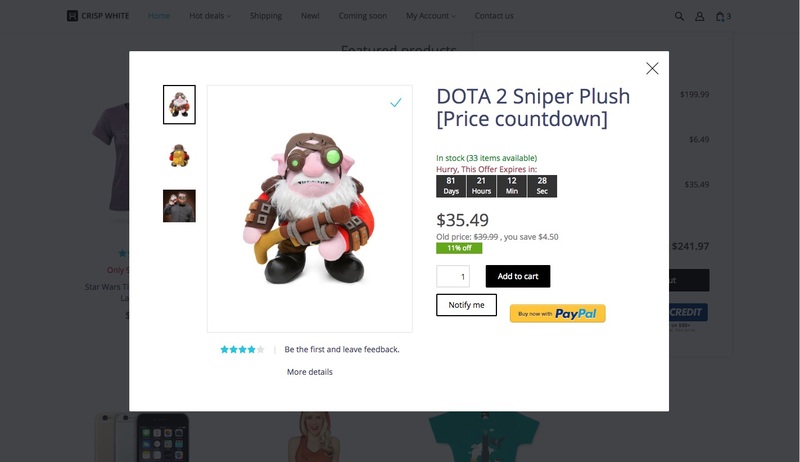 There is lot's to works on this product doesn't fully work. I would like to see this working but my understanding base on my experience needs work. 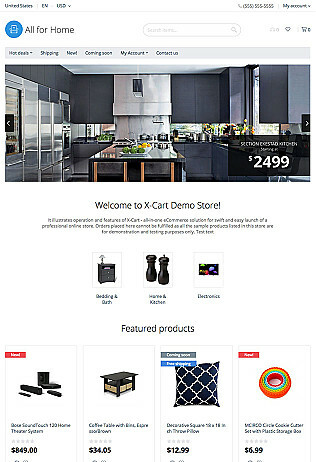 The function is great so is best to find out if this will works great at your store.